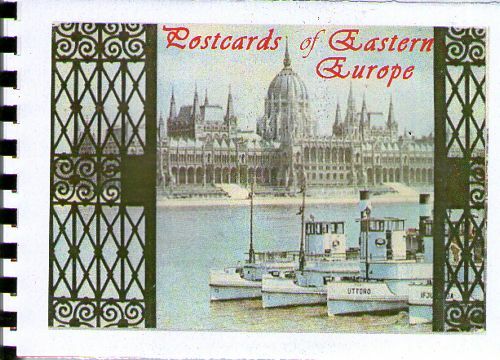 This is a journal of Postcards of Eastern Europe, including Poland, Hungary and the Balkan States plus Estonia, Latvia and Lithuania but excluding Austria (there will be two later for Vienna & Austria generally). They were amongst a box of some 60 years of postcards collected by members of my family. You can write, draw or comment on any of the postcards. Use the page facing the postcard. 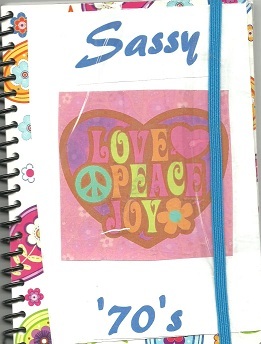 There are some blank spaces where you may insert a postcard of your own too. From time to time I will mooch it back. 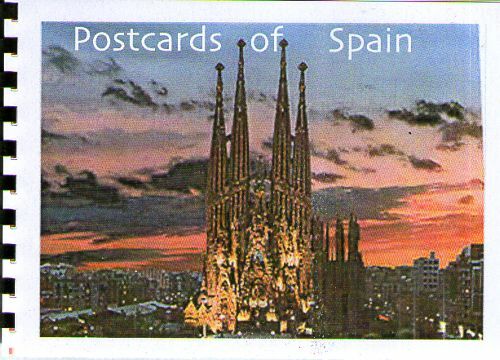 This is a journal of Postcards of Spain. I have never been to Spain. They were amongst a box of some 60 years of postcards collected by members of my family. You can write, draw or comment on any of the postcards. Use the page facing the postcard.